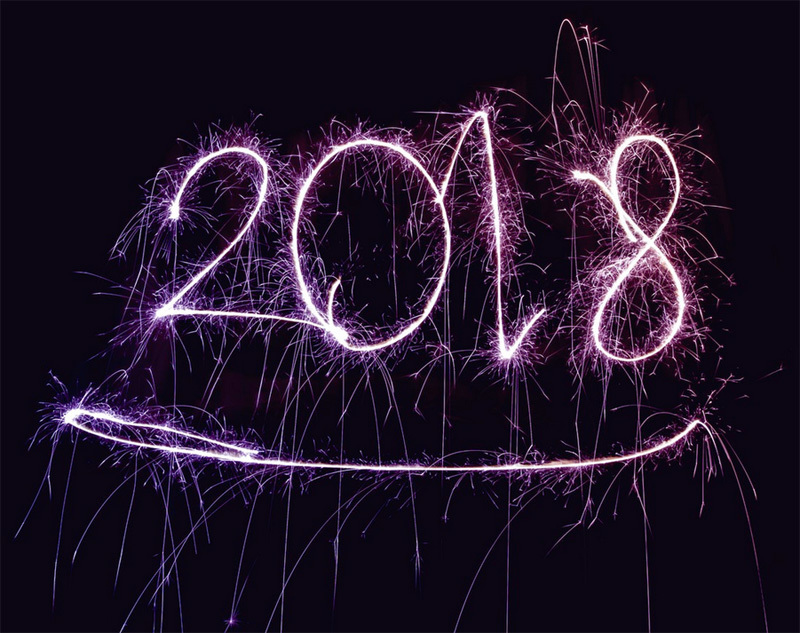 Wishing everyone a healthy, happy and productive 2018. 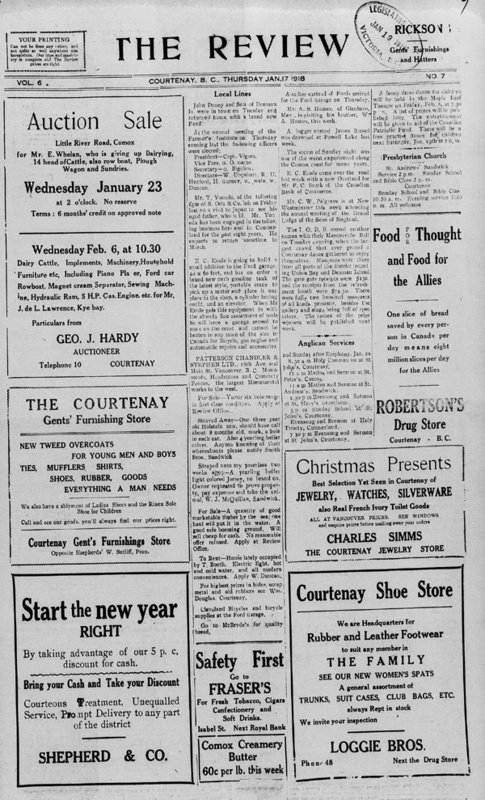 To honour the occasion, here’s a look back at what The Review’s Publisher, Norman Boden, reported about life in Courtenay one hundred years ago on January 17, 1918. Courtesy of the University of British Columbia Library’s Open Collections.